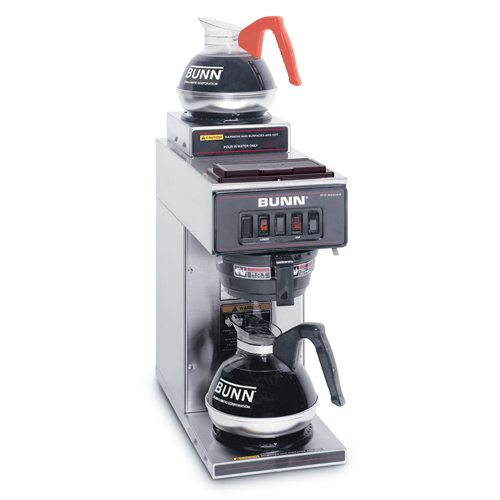 We carry a wide selection of the most up to date brewing equipment available. ﻿With distribution centers in Jasper, Edmonton, and Grande Prairie we have all the resources required to provide top quality service for almost any location. We strongly believe the office is a place people should be able to enjoy a quality cup of coffee and we take pride in offering only the best options for your office. 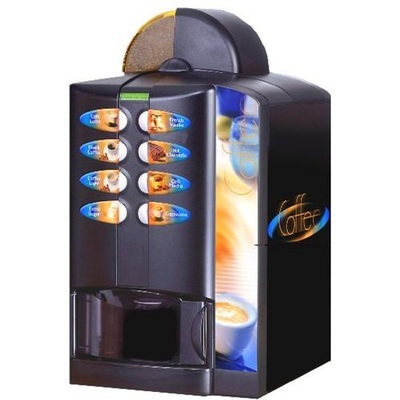 We can cater to all your needs and we are more than happy to create a custom coffee solution for your unique office. 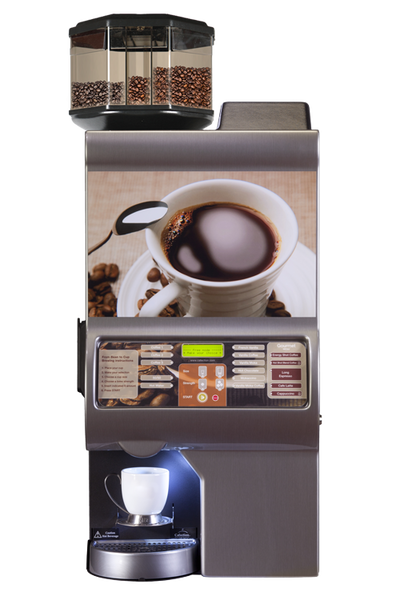 We are committed to excellent service and excellent coffee so contact us today for your very own office coffee solution! The Eccellenza Touch offers a complete variety of selections ranging from gourmet coffee to specialty beverages: cappuccino, latte, mochaccino, etc. Every cup is freshly ground and brewed to perfection in seconds. 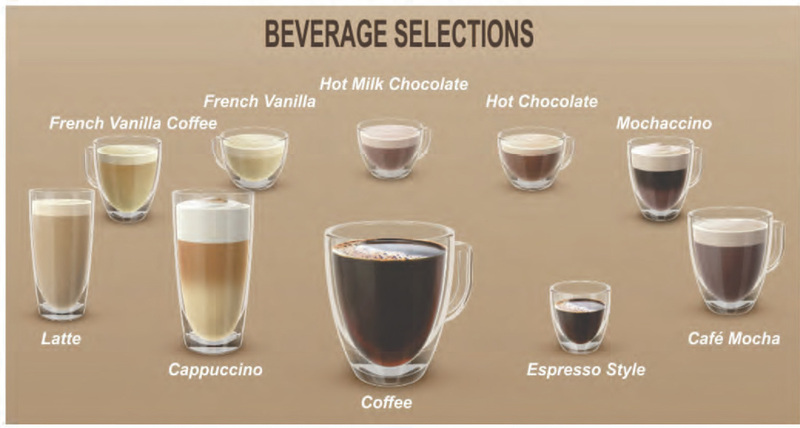 Make your coffee selection from among 3 brewing strengths and 3 cup sizes (8-oz, 10-oz, 12-oz). 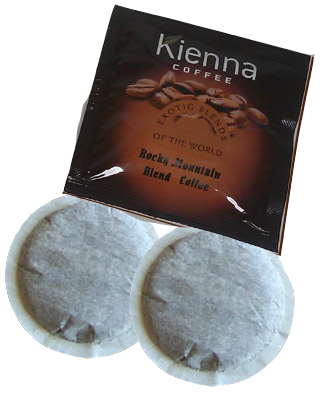 • Uses a revolutionary new paperless brewer that produces only environmentally friendly organic waste (coffee grounds). 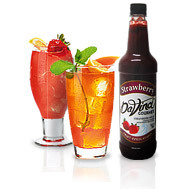 • User-friendly 10.1" LCD touchscreen simplifies the beverage selection process. • Removable drip tray accommodates travel mugs and carafes. • Intelligent system monitoring and powder dispenser level detection. • No maintenance requirements - simply fill products and empty the waste bin. Ideal for commercial applications. The choice is impressive, the Excellenza Express offers a wide selection ranging from gourmet coffee to specialty beverages: Three blends of Coffee, Espresso, Cappuccino, Café Latte, Mochaccino, Cafe Mocha, Hot Chocolate, and Hot Chocolate with milk. 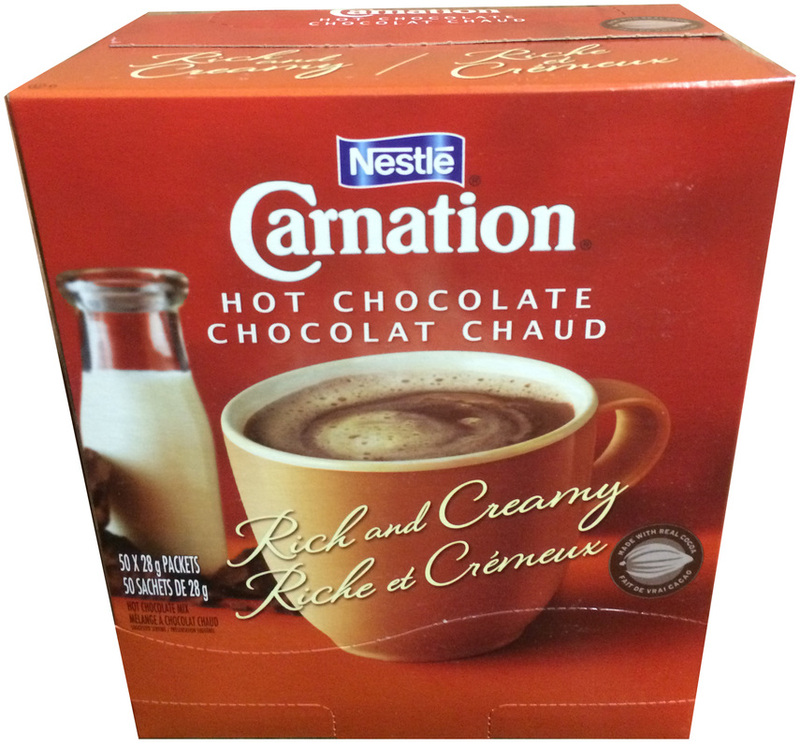 This versatile machine can also provide hot water for Tea's , Soups, or other hot beverages. 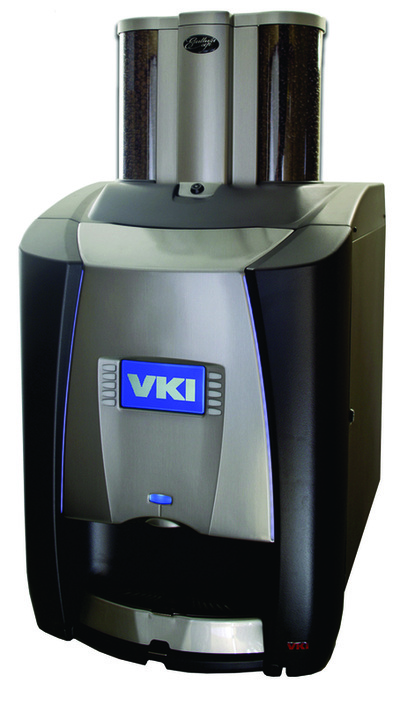 The VKI has continuous brewing of up to 100 beverages and each cup is brewed in under 45 seconds using a filterless brewing system. 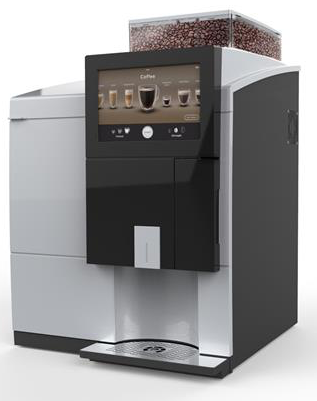 We are a Proud distributor of Keurig coffee solutions Contact us today! Rocky Mountain Roasters has a comprehensive lineup of Brewing equipment, we are sure to have a machine to meet your needs. 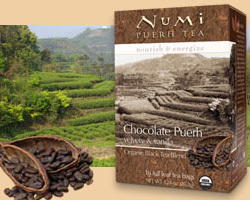 A wide selection of Metropolitan, Lipton, Numi, and Higgins and Burke Tea. 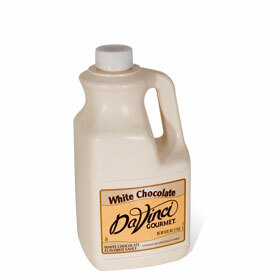 We also carry cups, condiments, Hot Chocolate and many more items that you may need in your office.